The first trailer of Columbia Pictures' faith-based thriller “Risen” has just been revealed and may be viewed here. “Risen” is the epic Biblical story of the Resurrection, as told through the eyes of a non-believer. 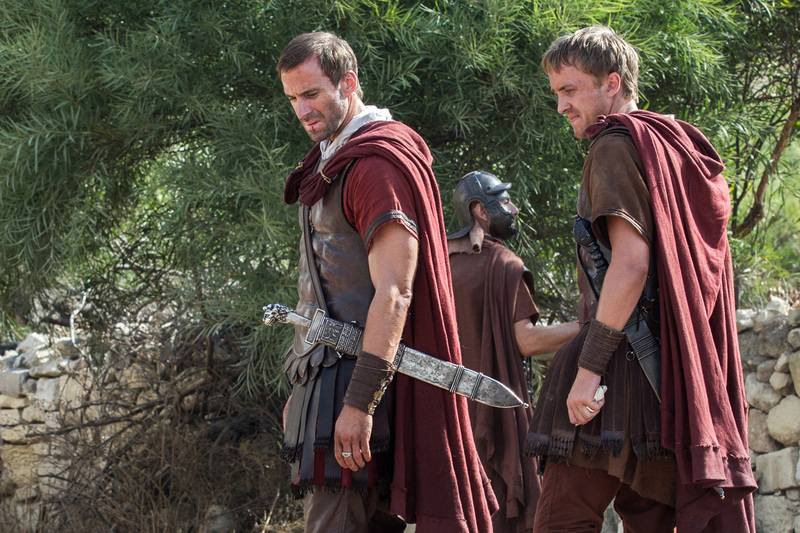 Clavius (Joseph Fiennes), a powerful Roman military tribune, and his aide, Lucius (Tom Felton), are tasked with solving the mystery of what happened to Jesus in the weeks following the crucifixion, in order to disprove the rumors of a risen Messiah and prevent an uprising in Jerusalem. Directed by Kevin Reynolds (“The Count of Monte Cristo”) from a screenplay by Reynolds and Paul Aiello, “Risen” stars Joseph Fiennes (“Hercules”), Tom Felton (the “Harry Potter” films), Peter Firth (“Pearl Harbor”) and Cliff Curtis (“10,000 B.C.”). Opening soon across the Philippines, “Risen” is distributed by Columbia Pictures, local office of Sony Pictures Releasing International.